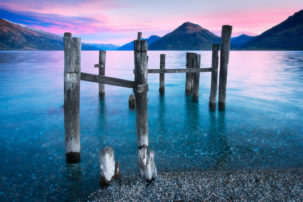 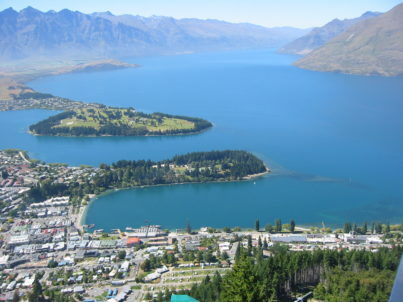 Located in the Otago Region in the Southern Island, Lake Wakatipu is the subject to a lot of ancient Maori legends. 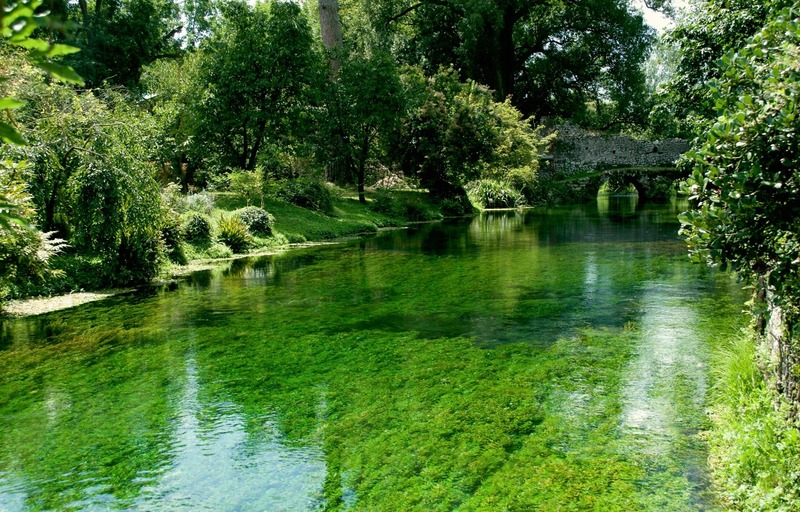 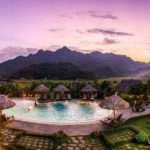 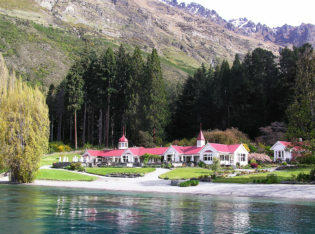 The reason why I decided to talk about this specific place is because the lands surrounding the lake, as well as the lake itself, are stunning and magical, and for this they deserve to be paid a visit. 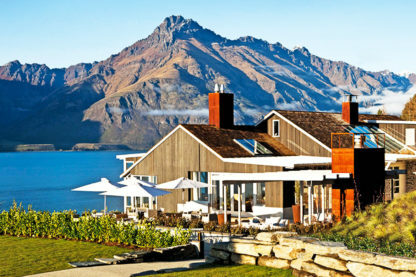 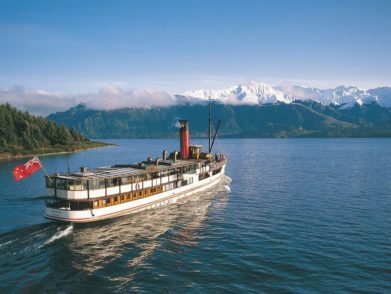 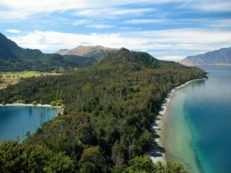 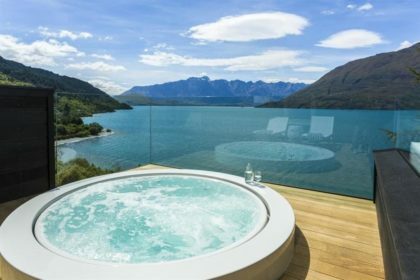 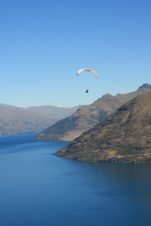 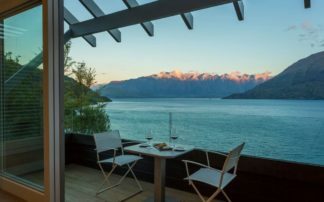 The mountains framing Wakatipu are popular venues for adventure tourism – hiking trips, skiing…– the woods are perfect for a holiday “into the wild”, and the lake shore is home to some of the most stunning resorts is the world. 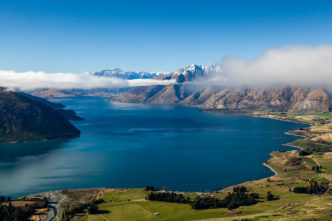 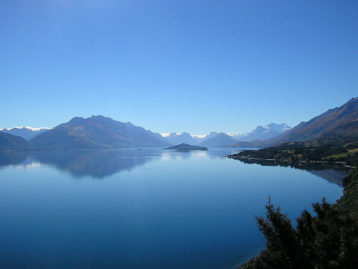 Lake Wakatipu has actually been compared to the Scottish Loch Ness Lake as both lakes have similar geographic features. 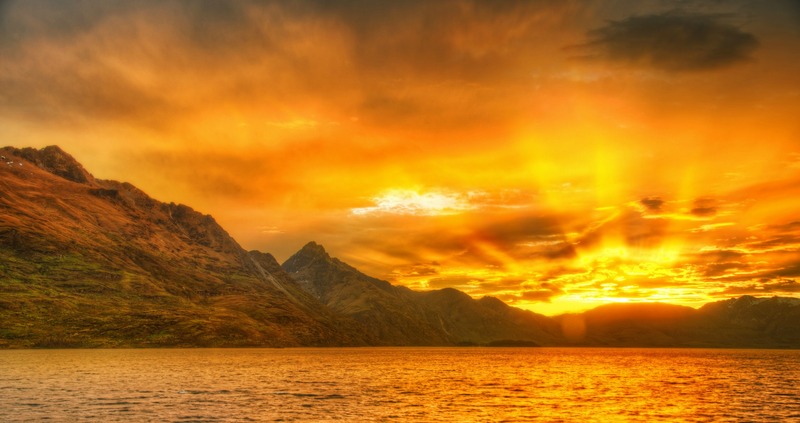 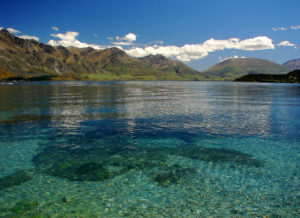 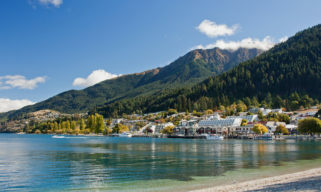 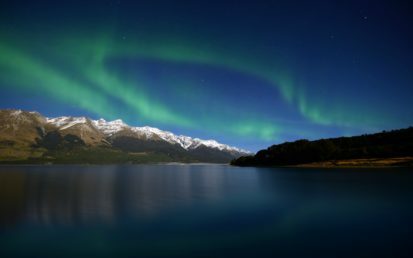 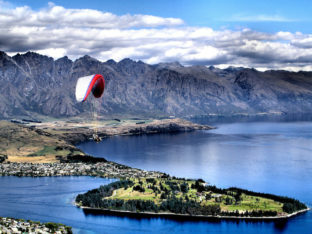 Wakatipu was also chosen as location to shoot several movies, among which “The Water Horse: The Legend of the Deep”, a movie on the Loch Ness monster. 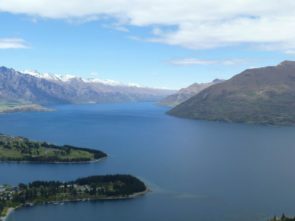 Queenstown and the villages of Kingston, Glenorchy and Kinloch are the only settlements built around Lake Wakatipu, which was declared as third biggest lake in New Zealand. 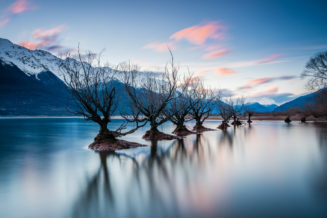 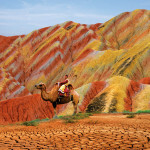 What is so fascinating about this place, a part from the beautiful landscape surrounding it, is the bizarre rising and falling of the water level, which changes on a daily basis. 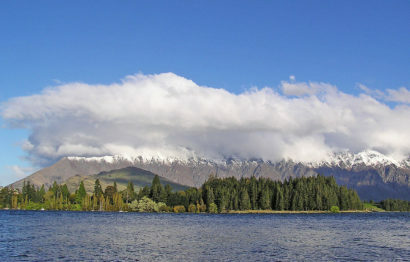 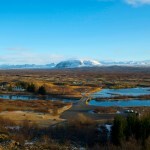 Indeed, every day the water level of the lake rises and falls roughly about 12 cm every five minutes. 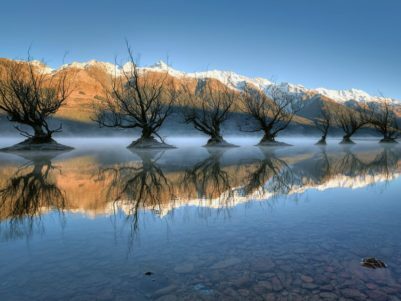 It’s like as if the lake was breathing. 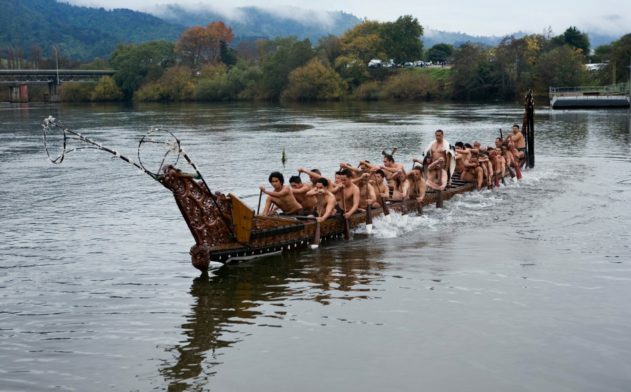 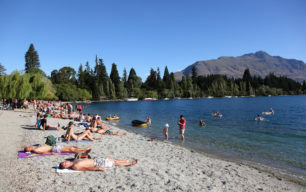 Anyway, I am not going to give the scientific explanation for this, as I would otherwise bore you to death, but I will tell you about a Maori legend explaining why the lake has an unusual rhythmic rise and fall in the water level. 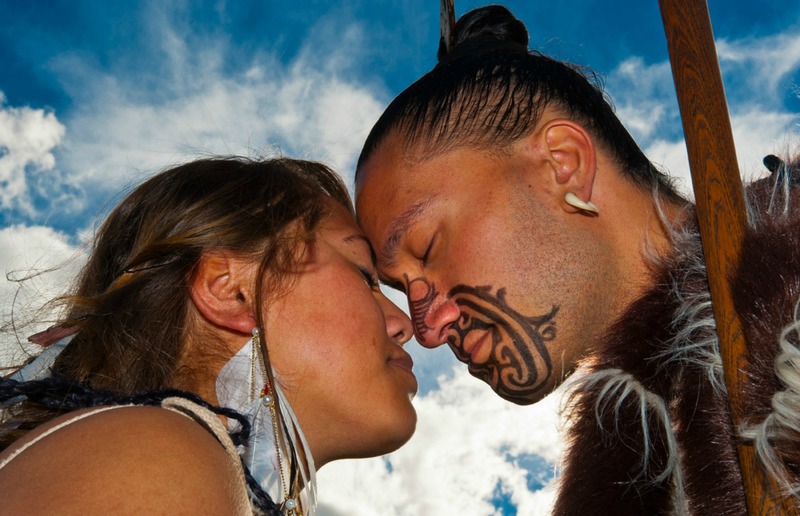 The legend talks about a beautiful girl called Manata, she was the daughter of a local Maori chief, and she was in love with Matakauri, a young man that her father – however – did not approve. 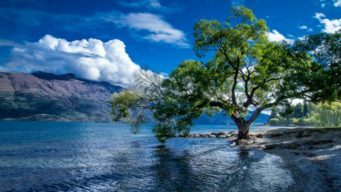 One day Manata was kidnapped by a giant called Matau, and so Manata’s father promised that whoever could have rescued her, would have also had the honour to marry her. 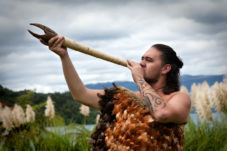 Matakauri immediately began to hunt down the giant to save his beloved and once he managed to free her, he finally married her. 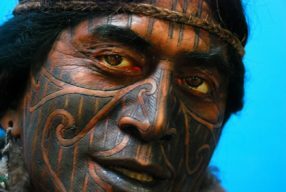 However, Matakauri feared for Manata’s life – as the giant was still alive – so he set Matau (the giant) on fire and killed him. 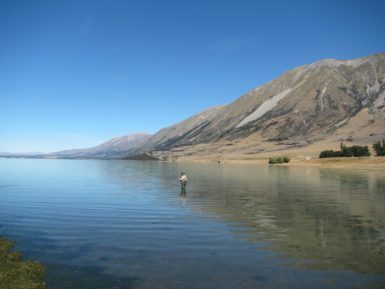 When the body of the monster dropped dead, it dug a 400metres-deep hole in the ground. 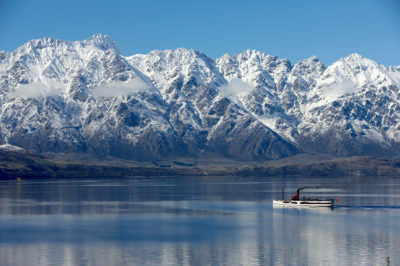 In addition to this, the heat of the flames melted the snow around the carcass, so the hole filled up with water. 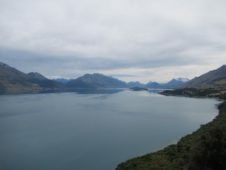 This is how, according to the Maori, Lake Wakatipu was formed. 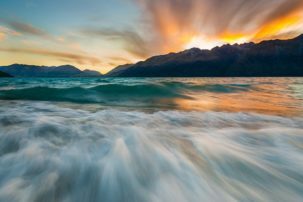 The reason why the water level rises and falls every minute is because Matau’s heart is still beating even if the giant is dead. 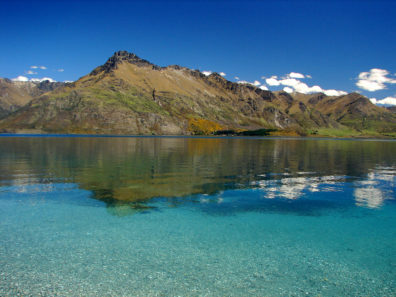 A part from this fascinating legend, the lake is actually really beautiful to visit. 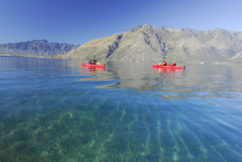 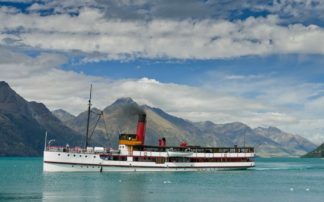 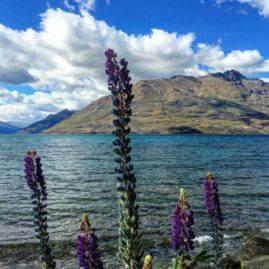 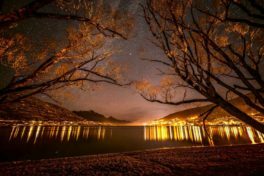 There are lots of activities that could be done when there, but if you prefer to just relax, Lake Wakatipu is the perfect spot to unwind. 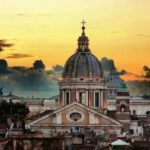 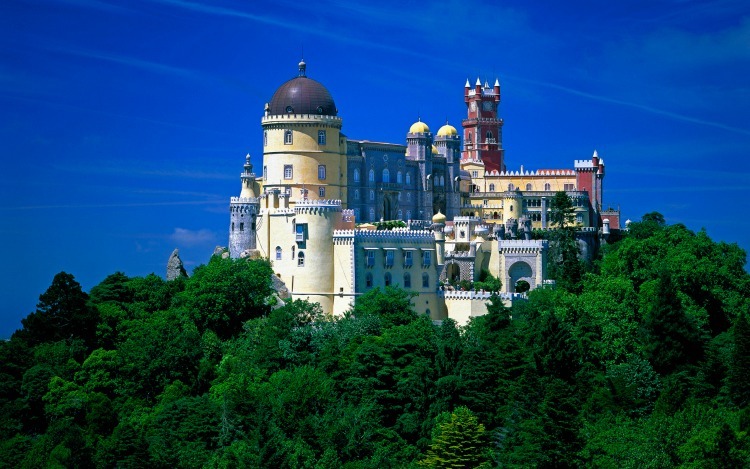 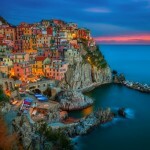 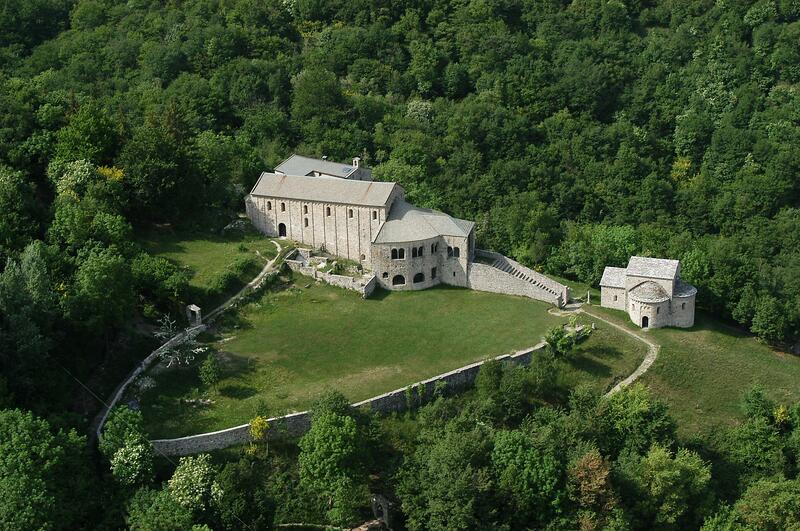 Our tour in mystical and relaxing places around Italy continues also this week.